Haimen Ruiyi Medical Technology Co.,Ltd. is located in Qinglonggang Chemical Industry Park, Haimen, Jiangsu province and covered an area of 20000 square. 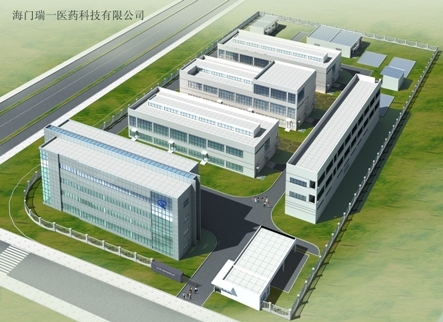 Ruiyi Haimen serves as the R&D and Producing center. Thanks to our excellent R&D as well as producing groups, we can exercise strict standards in producing management and quality control, thus establish a substantial basis for Ruiyi’s development.